Using music as a therapeutic tool for children with autism produces excellent results. Both hemispheres of the brain process sound, which helps individuals with autism control isolating and explosive behaviors. The therapeutic value of music therapy for children with autism are immense. Since the processing of music involves both hemispheres of the brain, it contributes to relaxation and reduced tension. The power that music therapy possesses is amazing. For example, it can reduce the physiological responses to stress. It also increases the production of endorphins, painkillers that the body itself produces. Mental, emotional and physical impairments. This last area stands out among the others because the neurological basis of the response to musical stimuli is solid. 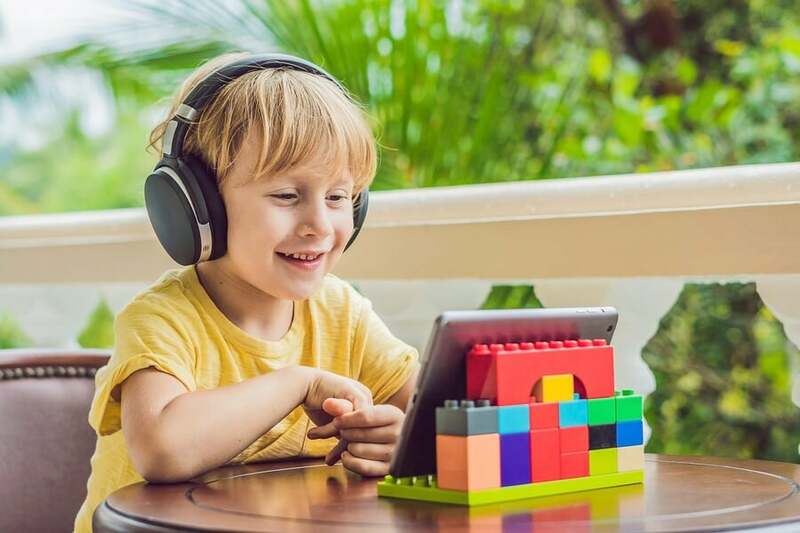 It’s for that reason, that music therapy is one of the most common and effective educational methods for children with autism. One in every ten children with autism displays exceptional skills in the areas of painting, mathematics, memorization and music – depending on the type of autism. 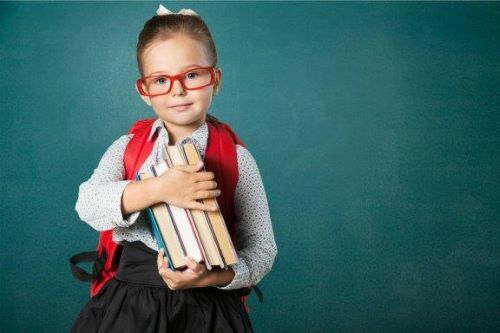 Some children possess amazing giftedness when it comes to these abilities. However, they may also demonstrate certain ease in other areas as well. For example, fluent self-expression, mental agility, speaking out load and conversing eloquently about their interests. In light of the multiple challenges that children with this neurological disorder face, music therapy is an excellent tool. It’s used as a means to reduce symptoms associated with routine and repetitive behaviors and movements. The development of creativity in any field. The formation of emotional bonds with others in their environment. The effective reduction of states of anxiety. Children with autism don’t perceive the emotions reflected in facial expressions and tone of voice in the same way as other children. Music therapy is useful in this sense because it motivates and stimulates communication through gestures and expressions. Besides the joy that music therapy produces in children with autism, it can also help in the daily life of their parents. Therefore, applying this method is beneficial for the entire family. However, it’s important to highlight the fact that not all cases are alike. 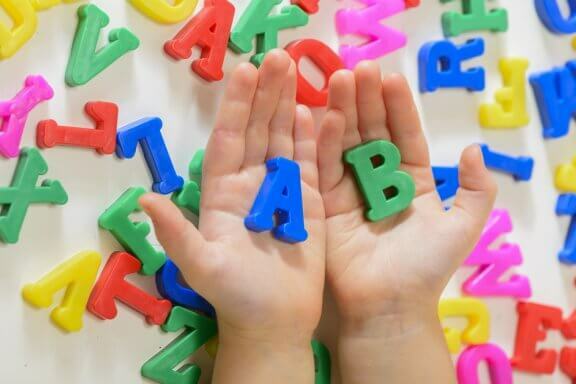 Some little ones may possess more developed skills and abilities than others with different types of autism. One of the main characteristics of children with autism is their inability to communicate and relate to others. As a result, they seldom participate in role playing games or share their toys. And since they’re methodical in their activities, they also tend to resist changes to their routine. An exhaustive evaluation by a specialist is fundamental. This will indicate, according to a child’s needs, whether or not he or she requires music therapy. It’s important to take into account that what is beneficial for one child won’t always benefit another. Therefore, a medical evaluation is necessary. 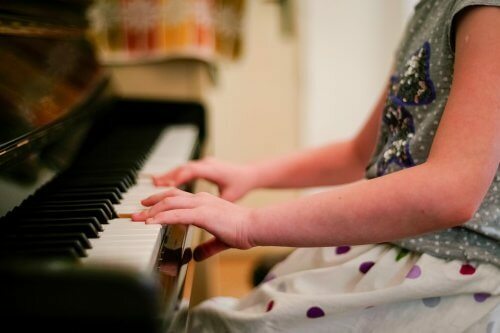 Once a music therapist determines that music therapy is a feasible means of treatment, he or she will start to maximize and restore a child’s basic and vital functions. Music therapy then aids in satisfying the cognitive and emotional needs of children with autism. The same is true for the physical, social and other needs as well. As a result, children with autism can manage to become integrated into social groups. With the help of music therapy, children with autism are able to maximize their linguistic development. As a result, their communication improves noticeably. After the implementation of music therapy as a means of treatment, children with autism feel more emotionally motivated. They can, then, be in contact with others in their environment whom they would otherwise tend to push away. Another positive aspect of music therapy is that it increases the knowledge and perception of one’s own body. This occurs through the use of a variety of musical instruments. Children with autism grow in their knowledge of their own bodies and how to use each part – including hands, mouth, fingers and arms. 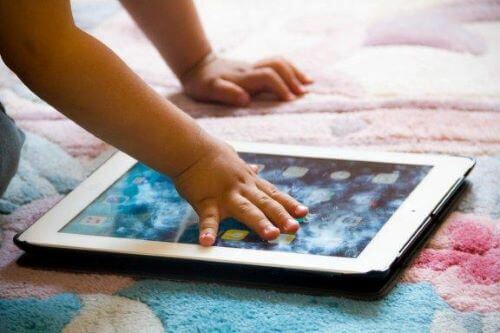 As a result, children become aware of the mechanisms that the functioning of the human body produces. Music therapy also stimulates an array of neurological processes such as comprehension, symbolization and the learning of rules. There are many more people with autism than we once thought. This neurological disorder occurs in individuals from all social classes, and affects 1 in every 300 people. Autism isn’t considered a rare disease. On the contrary, it’s a pressing issue of public health. However, thanks to educational methods like music therapy, children with autism can more easily form part of social groups.